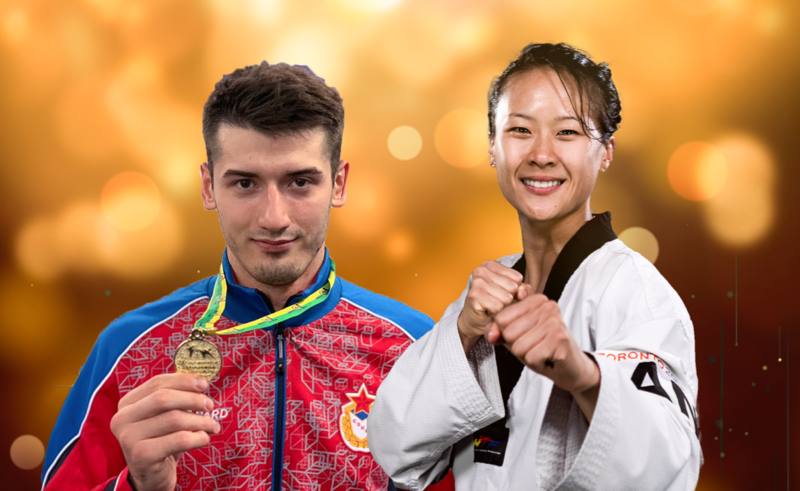 Canada's Yvette Yong and Russia's Rafael Kamalov have been named as International Military Sports Council (CISM) Athletes of the Year 2018.
International Military Sports Council (CISM) President Abdul Hakeem Al Shino has expressed the organisation's hope that sambo will be included on the programme for future editions of the Summer Military World Games. 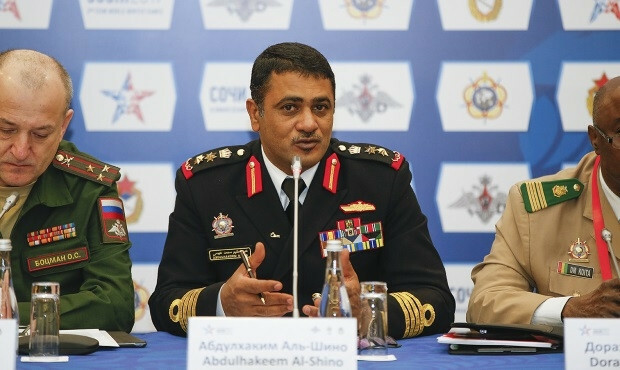 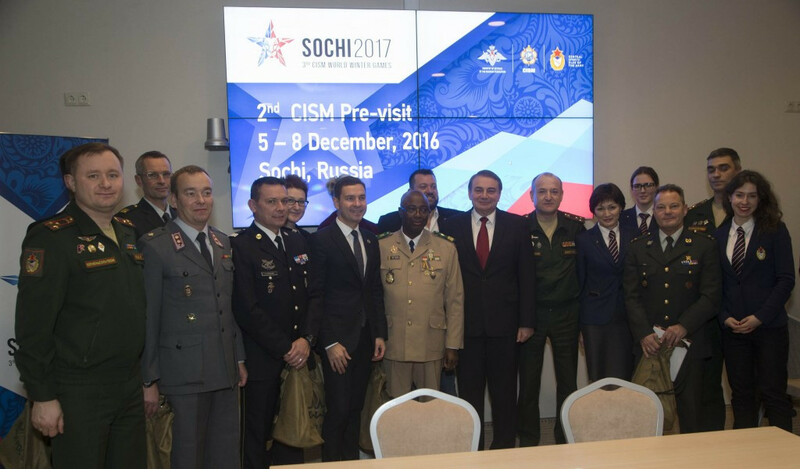 Action will begin tomorrow at the third edition of the International Military Sport Council (CISM) World Winter Games in Sochi. 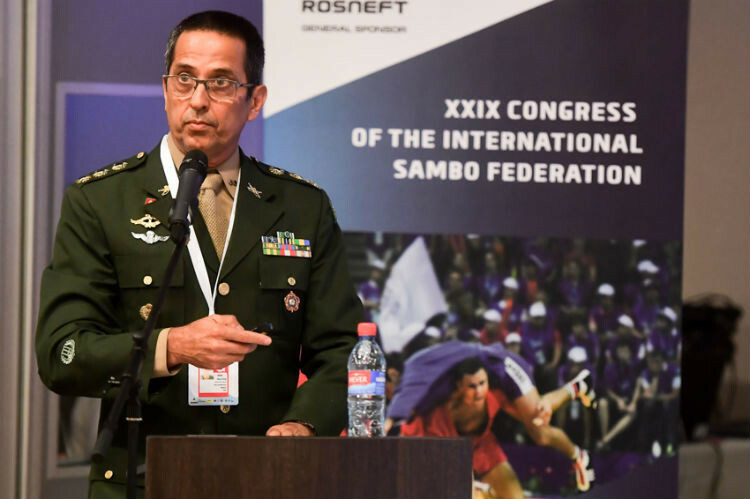 A total of 22 countries are set to participate at the International Military Sport Council (CISM) World Winter Games next month, insidethegames has been told, with the event to remain in Sochi, despite evidence of state-sponsored doping in the McLaren Report.